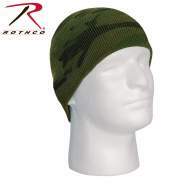 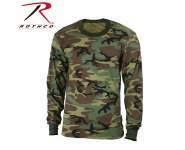 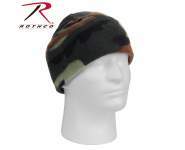 Rothco's Moisture Wicking Skull Cap is designed to keep your head warm and dry. 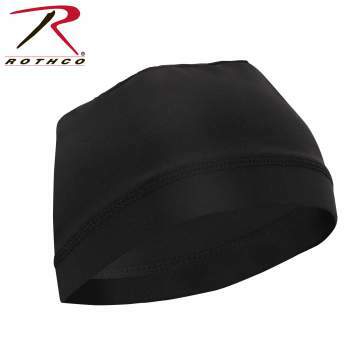 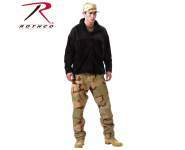 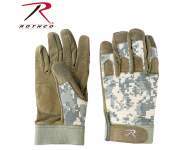 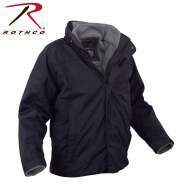 Rothco's Moisture Wicking Skull Cap Helmet Liner is designed to keep your head warm and dry. 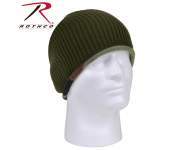 Made from 100% Polyester and Polyester Mesh panel on top, the skull cap wicks away moisture keeping your head dry all day long. 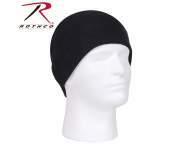 The helmet liner can be worn underneath helmets and other hats for added cold weather protection. Rothco's Skull Cap Helmet Liner measures 21" in circumference and has a 1" elastic band to keep the cap in place.